Dr. Drew Scott is a naturopathic doctor practicing in Portland, Ore., as a family physician and health consultant. Dr. Scott writes on health and lifestyle related subjects and is an avid proponent of developing and practicing good choices today for a healthy and vibrant future. Ligaments are dense fibrous connective tissues that join bones. Ligaments occur throughout the body wherever there are joints, and they can be very complex. Ligaments are formed through excretion of collagen and elastin by fibroblasts and are mostly intercellular connective tissue with very few cells, nerves and blood vessels. Diseases of ligaments are mostly related to inflammation, autoimmune diseases and infection. Ligaments can also be injured through overuse and trauma, although these are not diseases. Because ligaments are very dense and poorly vascularized (they have limited blood supply), the process of inflammation can become damaging. Normal inflammation is the process whereby the body repairs damaged tissue and fights infection. When there is damage to a ligament, the body undergoes a normal inflammation response that causes blood to flow into the damaged area, bringing nutrients and immune cells. Unfortunately, the nature of ligament tissues (dense fibrous connective tissue) often causes this process to create damage through swelling and prolonged tissue degradation and results in even more damage or to the ligament. When this happens, ligaments are more suggestible to trauma and easily become sprained under normal physiological conditions. Several autoimmune diseases involve connective tissues, and these diseases can affect the ligaments. Rheumatoid arthritis, mixed connective tissue disease, polycondritis, systemic lupus erythematosus and scleroderma are examples of autoimmune diseases that can affect the ligaments. Infection can affect ligaments directly through wounds or internal infections or through the results of inflammation on the ligaments. Direct infections of the ligaments are uncommon but can occur any time there is an open wound involving a ligament. 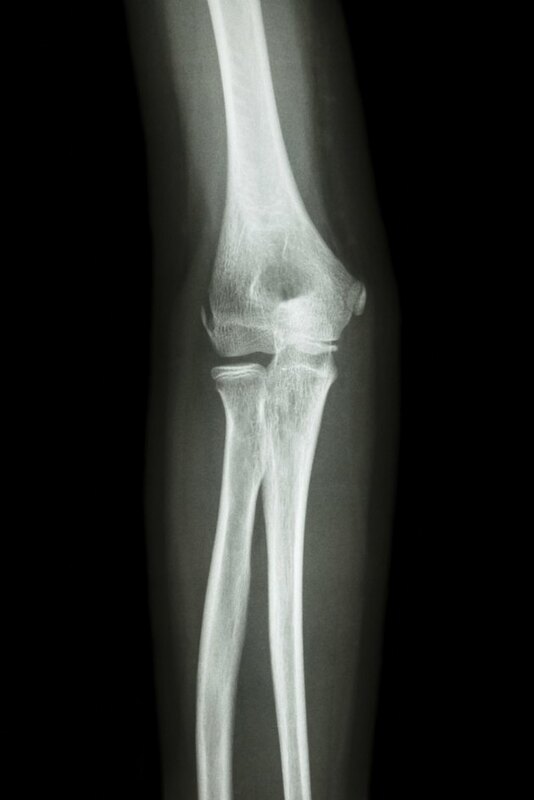 Internal infections such as necrotizing fasciitis and bone infections can affect the ligaments and, although rare, pose a major threat to these structures. More commonly, an infection of the joint or neighboring tissues causes an inflammation response in the ligament and damages the tissues as described previously under inflammation. Although not commonly thought of as ligament diseases, several other diseases can affect the ligaments, normally through the inflammation process or by causing dysfunction of the joints, witch can lead to injury. Examples include tendinitis; fibromyalgia; osteoarthritis; and any number of other diseases affecting the connective tissues, joints or muscles. Although they are not diseases, injuries can also affect the ligaments. When a ligament is overstretched or torn it is called a sprain; when completely separated from the bone, it is called an avulsion. Most ligament injuries are caused by accidents or are sports related and can be seen as a result of taking a joint beyond the normal physiological range of motion. Repetitive stress can also cause ligament injury by weakening the structure and making it susceptible to damage under what would be otherwise normal or minimally stressful function.